Develop a comprehensive understanding of both Facebook and Twitter usages and algorithms for business, this should be documented. Upon completion of this research, thereafter implement your knowledge understanding to increase Facebook and Twitter usage. Understand SEO and do a weekly analysis of web elements. Website: View and analyse present company websites and propose possible improvements. Develop and plan recruitment of existing or new clients. Aid with the development of online training material. Aid with the development and implementation of online training materials. Requirements: Expansion of existing client base. Discuss the possibility of SME and Schools training courses. Scope: To understand schools and private training areas. To assess strengthens and ability with training software. Discuss if personal development in this area is relevant. Research what the competition are doing and document. 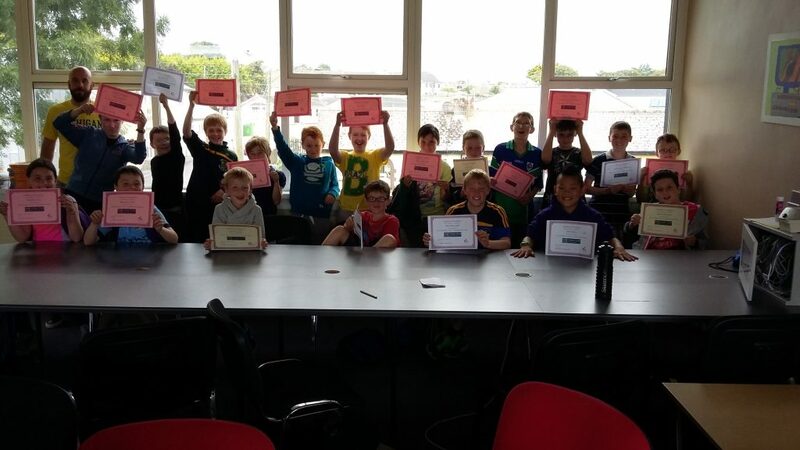 Scope: Primary computing summer camps. Course / camp syllabus plan development. Research what others are doing and document.